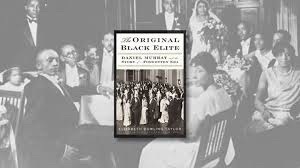 Tomorrow, Monday, June 4, 2018, at 5 PM we start a new book on The Blackman's Read Aloud Hour, The Original Black Elite, Daniel Murray, and a Forgotten Era. See you all tomorrow June 4, 2018. 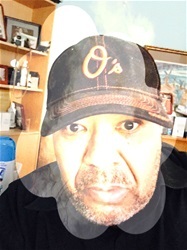 I only have 48 hours before my Facebook suspension ends on Tuesday morning. I hope that once that ends I will be able to increase my audience exponentially.